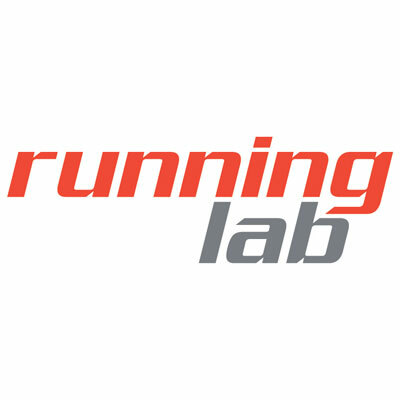 Running Lab (Marina Square) | JustRunLah! 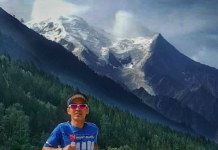 Running Lab is a specialty running store retailing technically advanced running apparel, equipment and footwear. 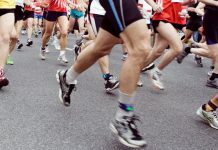 We are staffed by sports trainers and experienced runners who have the expertise to match the right shoe to your foot type. This helps maximize performance and reduces the risks of injuries. Our facilities include an in-house treadmill for gait analysis and for customers to test run the shoe before a purchasing decision is made.